This week on New Homes Guide TV, the home appliance that will have you hooked. Don't say we didn't worn you. Sasha shows off her tips and tricks for the kitchen. And think a new home's out of reach? We'll show you how to make a dream a reality. 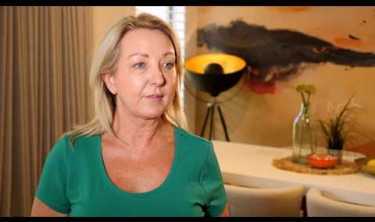 This week on New Homes Guide TV, renovating for a profit, Sasha takes us through her latest success story. Breath some life into your home with some of our best design advice yet. And the stunning Perth mansion crown the best home in Australia. This week on New Homes Guide TV, building a house, from vacant land to key in hand, we take you behind the scenes. Get your friends talking with all the newest must have home appliances. Why go out? The speakers and big screen to turn your home into the movies. This week on New Homes Guide TV, a room with a view, how loosing a wall could make you a fortune. Open for inspection, the building police keeping tabs on the industry, and add instant value with some expert tips. This week on New Homes Guide TV, starting from scratch, the brave couple who built their way back from disaster. Pull your home into the future with these cutting edge appliances, and Sasha makes a rare trip to the birds, to turn and ugly duckling into a swan. This week on New Homes Guide TV, the best of the best, come with us on a tour of a multi award winning home. Carole and Russell tackle a double bathroom renovation. And the magic of smart home audio, changing the way we entertain. This week on New Homes Guide TV, the million dollar Hamptons style makeover you have to see to believe. 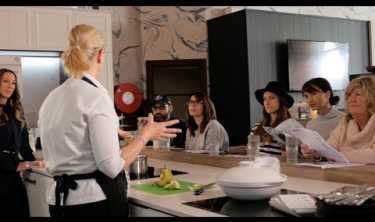 It's D-Day for Carole and Russell's kitchen reno and they face the toughest of critics. A dry cleaning revolution that will fit in your wardrobe and much much more. 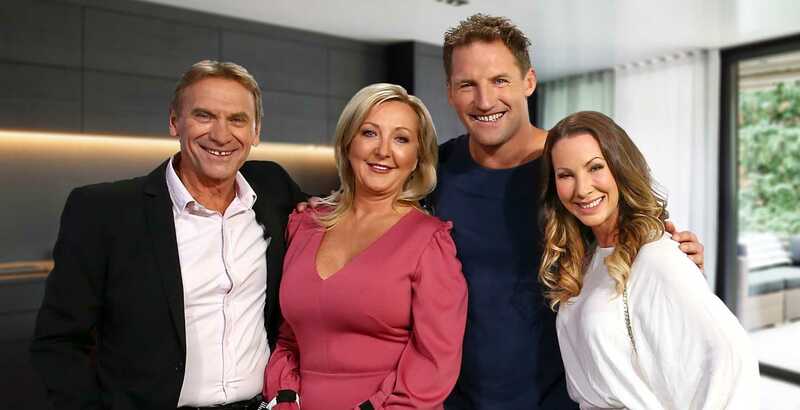 This week on New Homes Guide TV, it's reno fever when things start heating up for Carole and Russell, Sasha shows off her Nedlands extension which unfolds right before our eyes, then the new products set to make your home fit for a king. This week on New Homes Guide TV, Sasha's most stunning transformation yet, building tips from a fella in the know, and Russell and Carole dig in and get dirty. This week on New Homes Guide TV, Sasha's ultimate kitchen in action, the savvy world of new home sales, meet the guys piecing together your dreams and here comes the sun, the solar innovation powering our future. 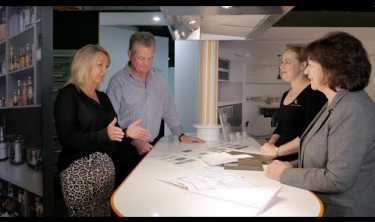 This week on New Home Guide TV, Carole and Russell visit a home of the future, Sasha shows us what can be achieved in the smallest of spaces, we reveal the secrets to steam cooking and heaps more! This week on New Homes Guide TV, join Sasha's design masterclass, Carole and Russell stick a picture on the wall and learn how you can revolutionise meal time with the good old zip lock bag. 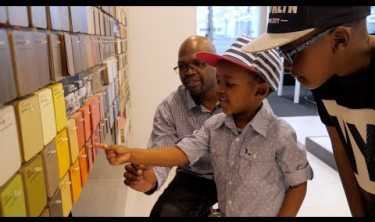 This week on New Home Guide TV, we check out how a smart phone can run your home. We send Carole and Russell back to school and look at how a good prestart can really set the standard of your new home.